NEW LIFT! NEW WHEELS! NEW TIRES! HOT! 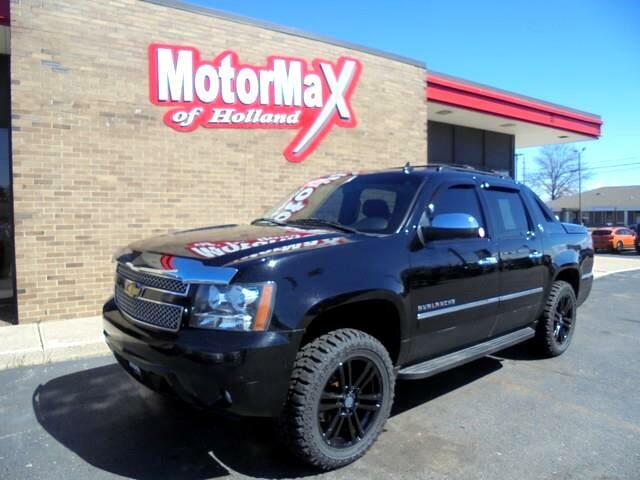 BLACK DIAMOND EDITION LTZ! NAVIGATION! SUNROOF! TRAILER TOW! POWER DRIVER AND PASSENGER HEATED AND COOLED SEATS! READY TO ROCK AND ROLL! GIVE US A CALL TODAY TO TAKE IT HOME!